Ever wish you could wake up one day with significantly longer hair? Guest what -- you can! One of the hottest beauty trends to hit the red carpet, custom extensions are perfect for adding length, fullness, volume, body, highlights, low lights, fixing a bad haircut, growing out bangs or just driving your partner crazy! Hair extensions you can't feel? Yes, it's possible. Meraki is one of the only salons certified in Great Lengths Custom Extensions. Great Lengths offers the highest quality natural hair with extremely flat bonding which are not only invisible to sight, but hardly noticeable to the wearer. Great Lengths offers hair lengthening and thickening in a variety of colors, styles, and lengths. Great Lengths are premium hair extensions featuring 100% human hair ethically sourced from the temples of India available only through a Certified Salon trained with professional expertise. The key to making your hair extensions last is to take great care of them. Use sulfate-free hair products and try to limit heat styling -- which also applies to your natural hair. 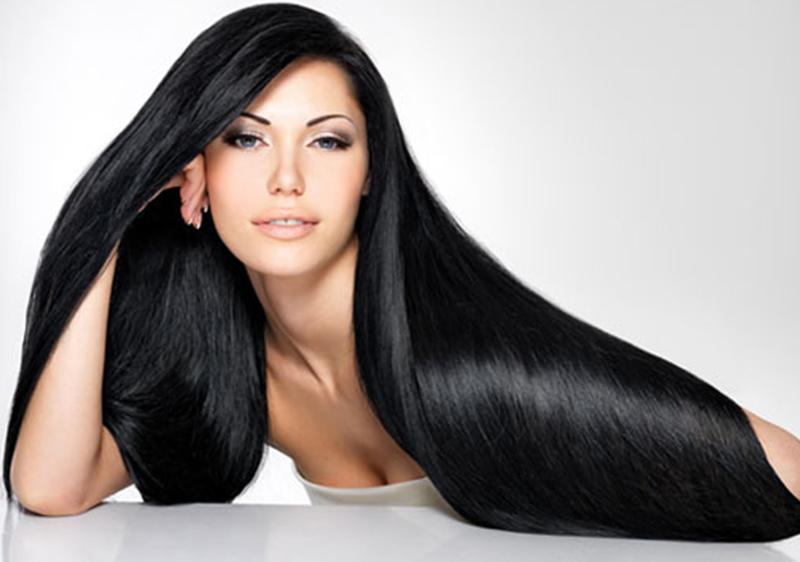 For the most part, you can treat your hair extensions as if they are your real hair. You can still style or even dye your extensions as you normally would. It’s a dream come true for anyone who wants long, luscious hair! Keep in mind that all hair extension services require a consultation. Since everyone’s hair extension preferences are different, a consultation will help us achieve your best look. Meraki Hair & Makeup Studio is proud to provide you with the highest quality hair extension services. Schedule a no cost consultation with one our highly trained professional stylists, Online, By Phone at 718.966.6601 or now though the New Meraki Mobile App. Available for download from iTunes or Google Play.